Ever since I saw Viva Glam Miley Cyrus lipstick and lipgloss online I was in two minds… Should I buy this? Because it had a lot of positive reviews online and the colour looked amazing; Or should I skip it? Because usually pink lipsticks make my teeth look quite yellow. After a while of switching decisions back and forth, I couldn’t resist it when I saw this at the MAC store. 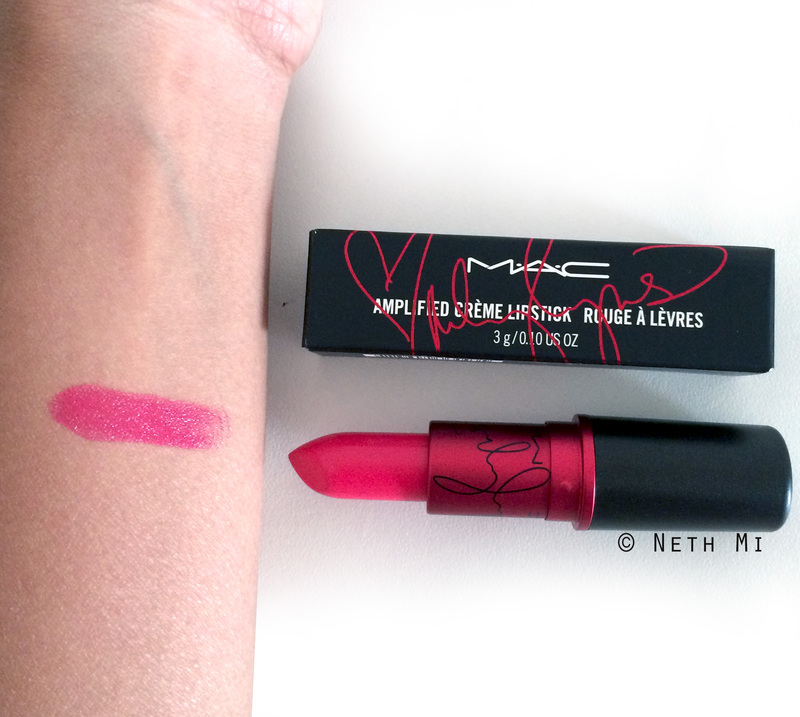 The colour, packaging and the whole concept behind Viva Glam made me immediately buy this, and I’m not disappointed! 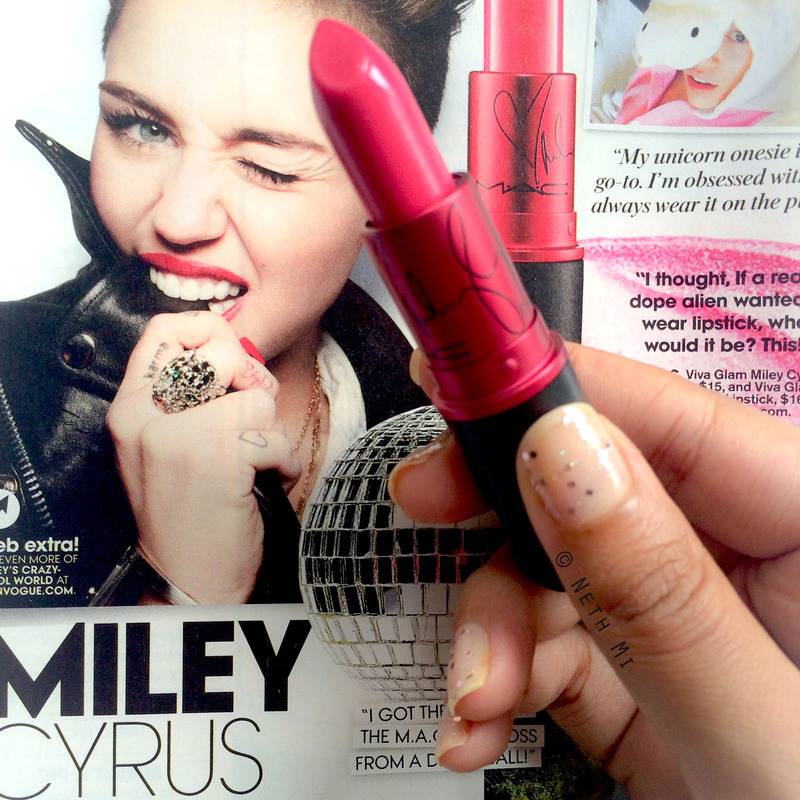 Viva Glam Miley Cyrus is in amplified formula, and it is very, very opaque in one stroke. It is a bright hot pink in a creamy consistency, that is not too creamy or drying. It’s what I’d call “the perfect lipstick formula”. The colour looks brighter when it’s applied on the lips. Consistency: 10/10 Perfect consistency for me! No pulling off dry spots on the skin. 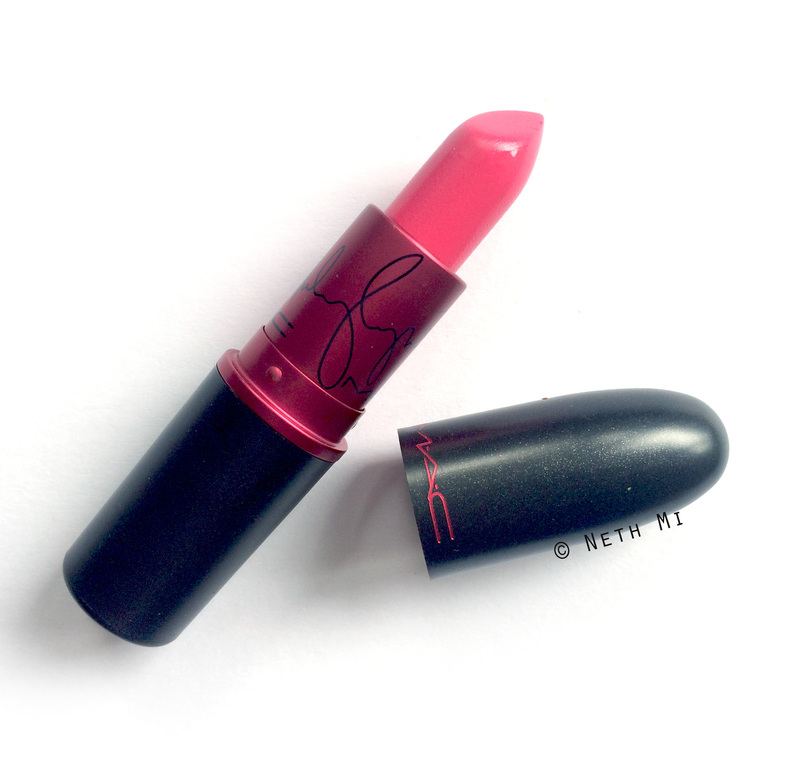 The lipstick glides easily and beautifully on the lips. Packaging: Comes in signature Viva Glam packaging with Miley’s signature! Colour: A very unique, hot, strawberry pink. 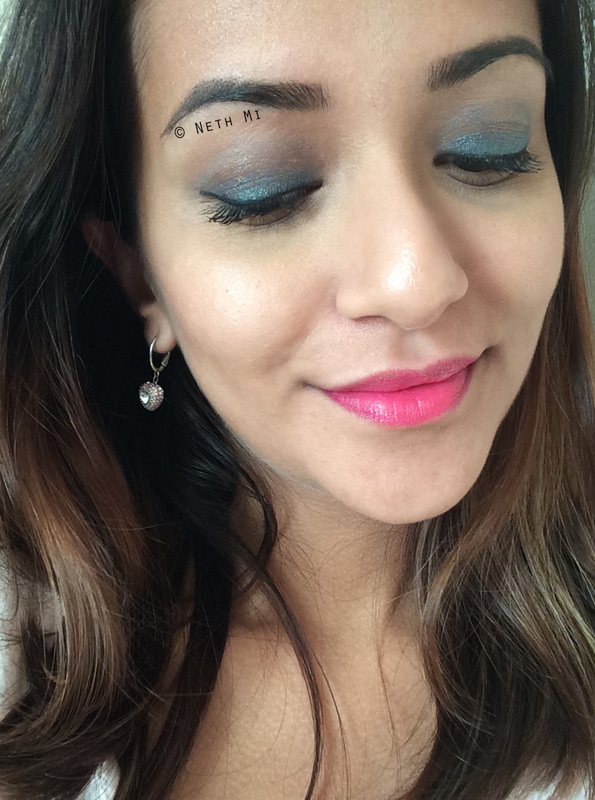 If you need a dash of boldness for your MOTD, this is the lipstick to use! And about making teeth look yellow: It wasn’t that bad. In fact it didn’t make a noticeable difference like many other pink lipsticks. Wear time: 4-5 hours before evenly fading out. Slightly stains on your lips. Do I recommend this lipstick? YES! It’s a beautiful bold colour, which is perfect for summer!!! I love the amplified formula, and the whole HIV/AIDS fund is reasonable enough to recommend this for any beauty junkie! I’ll see you soon with more beauty posts!